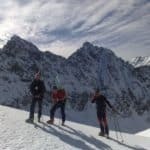 Eduard, local IFMGA mountain guide, wants to guide you on the High Tatras and make you discover the best ski runs near the Popradske Lake in Slovakia. 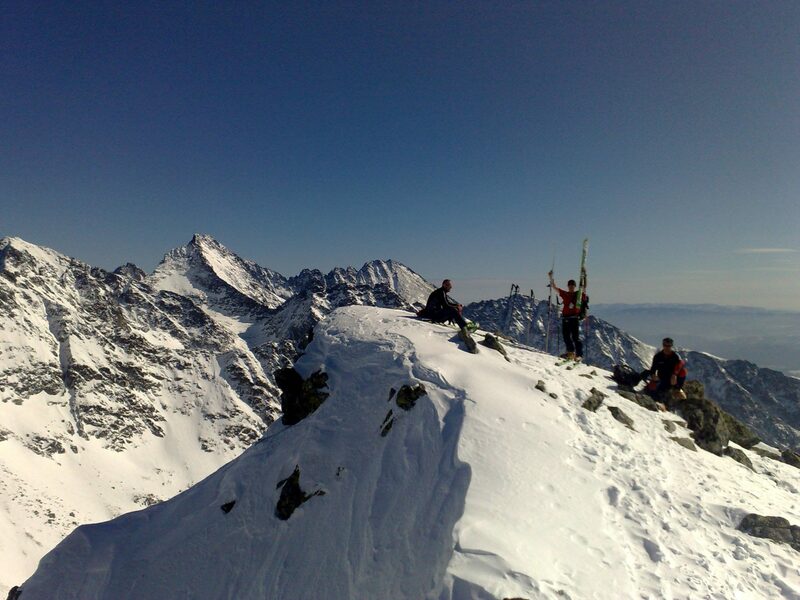 Come ski for one or several days to the best corners of the High Tatras in Slovakia. We’ll start our tour from the iconic Popradske Lake (1494 m), a glacial lake one hour from the parking lot, our meeting point. 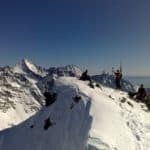 During these skiing adventures in the High Tatra mountains we’ll skin to the summit of the most emblematic peaks in the area and then enjoy fantastic ski runs, taking the best turns on pristine snow. One of the key mountains we cannot miss is Rysy, the highest peak in the High Tatras shared by Poland and Slovakia. We will ascend from the Slovak slope and once at the top, we’ll ski down about 2000 meters. If we go for a multi-day ski tour, we can also spend one or two nights at the Chata pod Rysmi, a mountain hut at the foot of Rysy. Another great option is to visit the Veľké Hincovo pleso, the biggest and deepest Slovak mountain lake. Then we’ll skin up to Kôprovský štít, a fantastic mountain with a beautiful 360º view and a route that follow the lake. As for the technical and physical requirements, keep in mind that there will be some routes which require the use of crampons and ice axe. Anyway I can adapt the trip according to the level and skills of the group. Send your request now and make your reservation. It’ll be a pleasure for me to spend some exciting skiing days with you in the High Tatras. The group size will depend on the physical and technical conditions of the team. When the chosen route requires crampons and ice axe the maximum of participants per guide will be 4. 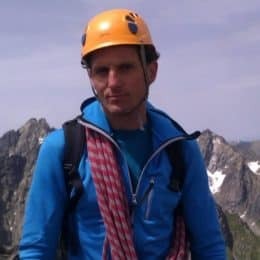 I’m an IFMGA mountain guide born in west Slovakia, in 1973. Nowadays I live in Poprad, a city 10 km away from the High Tatras, the mountains where I’ve been working for 25 years. I came to High Tatras when I was student, in the summer of 1991. I started to work as a mountain carrier-sherpa in the chalet Rysy. I was also a professional member of the mountain rescue service. In 2011, I finished my mountain education in Chamonix and became an international mountain guide. I also worked as a cave rescuer in Slovakia. During winter, I enjoy ski-mountaineering, freeride, ice climbing and ascending different peaks. On the summer season, I practice mountain climbing, hiking, mountain bike, rock climbing, guiding and a lot of other sports. Besides traveling with clients, I sometimes go to the mountain alone or with my friends and son. I offer courses for avalanche education, ski-mountaineering, rock and ice climbing. I also organize special team-building activities for clients and I’m used to working with young people and children. – and safe – climb. and his presence helped because his English was better. Eduard is a good guide but I think the combination of ski touring and avalanche training is a bit too much for people who go on tour for the first time. We had a real adventure and we plan to go on tour again with Eduard in the summer. His enthousiasm for the Tatra is contagious. 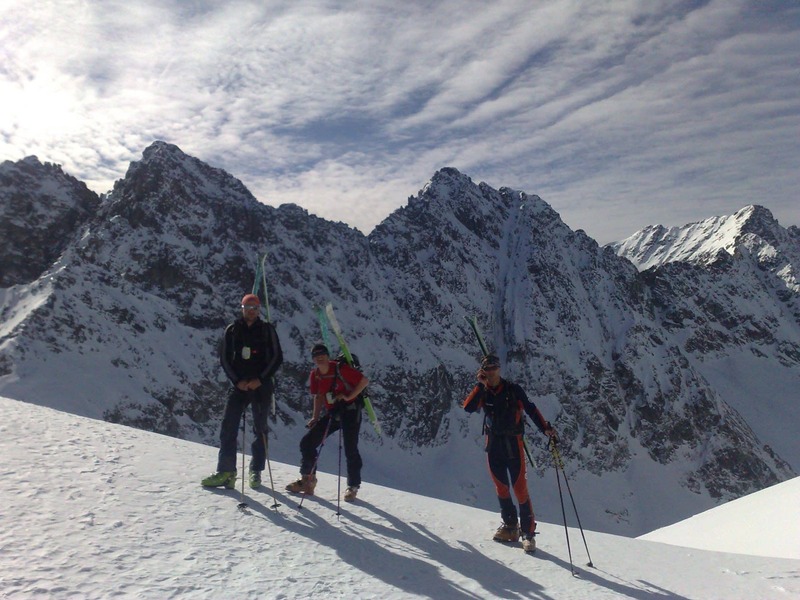 Ski Touring - 10 days - Interm.